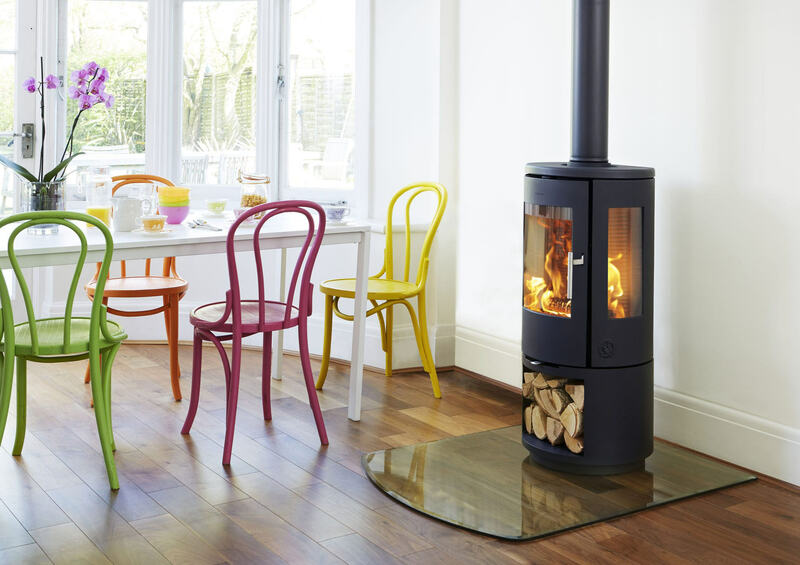 Choosing a new fire – Gas, Electric or Wood? Does it seem a bit crazy or perhaps more forward thinking for homeowners to consider buying electric and gas fires this time of year? The answer is simply not at all. Sometimes an initial purchase or interior design decision presents another. 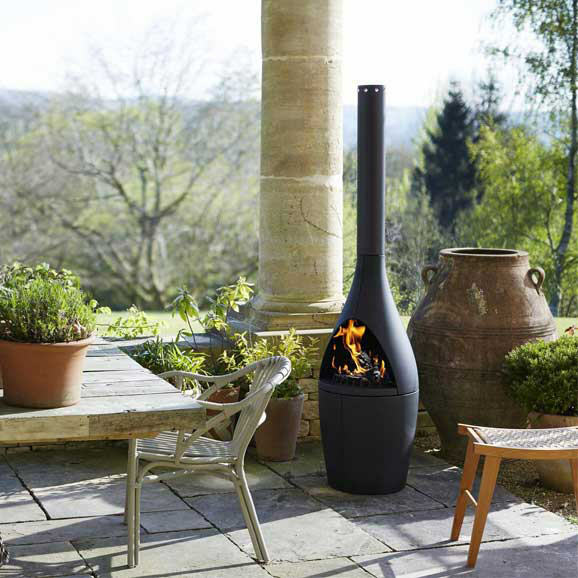 You may be considering the replacement of your outdated fire for sure, but could you be looking at the bigger picture? TV and Media –a match made in heaven? There are two factors to consider here. I am often asked as an interior designer, the age-old problem of marrying together the two most talked about, and used fixtures - fire and television. The problem is that they both are commonly used as focal points in a room and, often command the same wall. 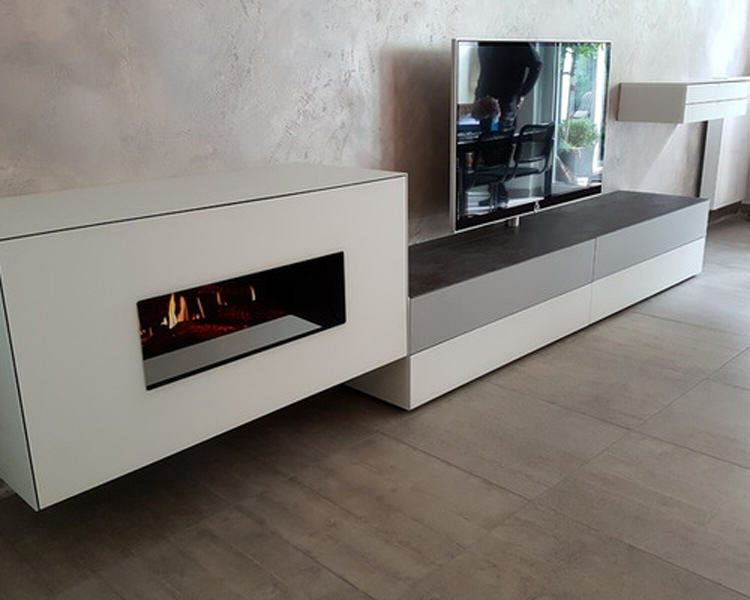 The design combo is often difficult to get right, particularly that your TV needs to be positioned at an appropriate height as not to have to you visit a physio for a stiff neck! Think carefully about the position. New wiring installation is 95% of the norm for this practice so consider this in your budget. So, it may be that you are reconfiguring a whole wall, and or updating your TV. Both go hand in hand so why change the whole set-up. Thankfully there are a lot of options to incorporate media and heat and to particularly to satisfy the modern enthusiast. They are generated by modular units for good storage and floating shelves. I have used these media cabinets from Spectral and Morassutti, and they have enjoyed them for their simplicity and clean lines. There are many combinations to choose from, but be careful not to get carried away with too many options, keep it simple. For your home, modern style perhaps does nt cut it, requiring a period piece. There are many traditional fires to replace your much-coveted treasure. In turn can bring new life to a room and reduce your energy bills.If you worry that they are not authentic enough then just look at these from Firehouse and you will surely be amazed. As an interior designer I am always looking for the most inspiring, aesthetically pleasing, and of course most appropriate for the situation. 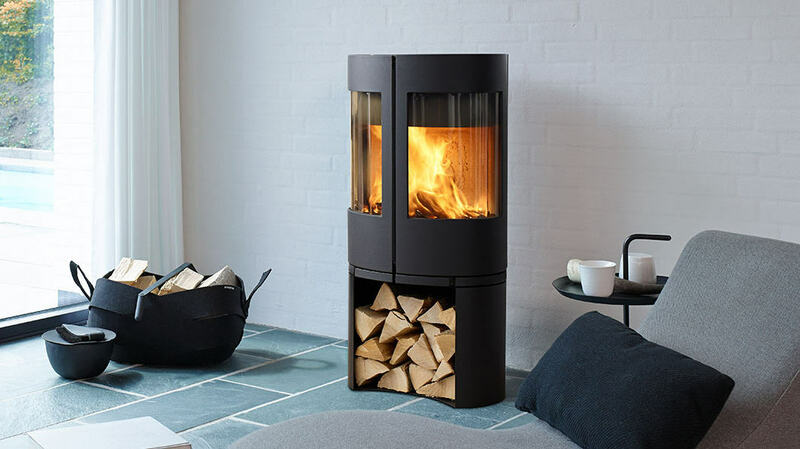 Why not combine traditional and modern with the addition of a wood burning stove which contradictory to thought, use multi-fuels in their designs. Morso and Rocal do an amazing job on achieving this. Heat - How much heat do you require. Existing energy - What energy you have available, gas, electric or wood. Ventilation - Do you require a flue, and is the appliance on an outside wall. Budget – Consider hidden costs such as installation. 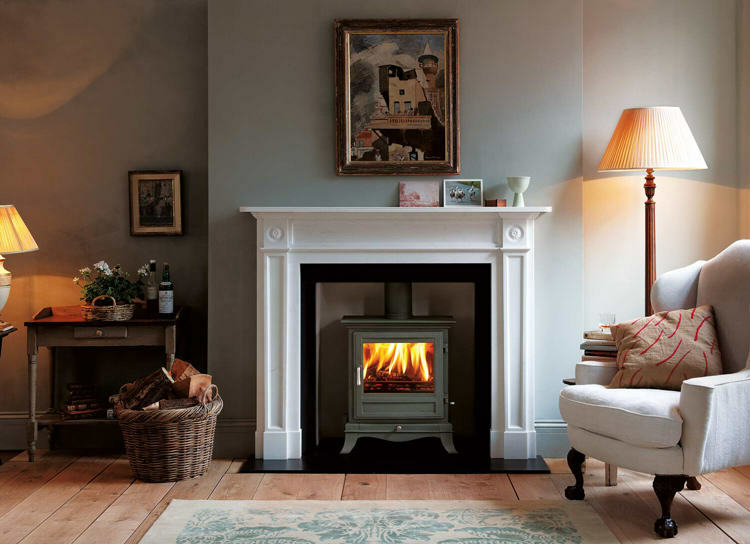 In every profession, there is expertise at hand, so do visit a store locally, Herts Fireplace Gallery has a good selection of fireplaces to view, or contact your preferred gas and fire installer, via email or phone for the best sound advice. 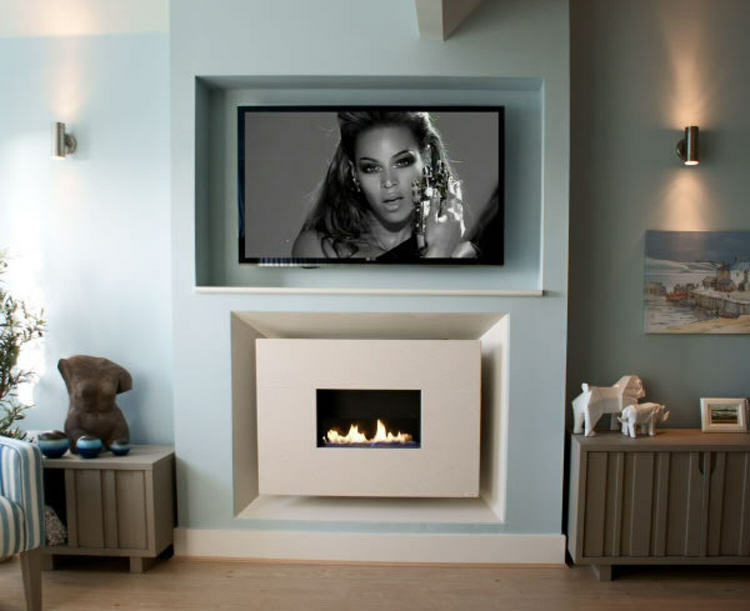 At Firehouse they have some talented designers on hand to create your dream fireplace. Or if you prefer we can take over the enquiry for you and you do not have to worry! So, with the lengthening and warming of the days, get out of the heat and set yourself ready for the onslaught of winter because we all know that at the blink of an eye winter is upon us! Before I close there is always the outside garden fire. I’ll save that for another time! Hi Tracey, absolutely loving your website. Thank you so much for mentioning us and for your kind words! Will definitely link back to you on our social media and website. No worries, hope it may help! Why choose Farrow & Ball ? Interior Styling Workshop – From Boutique to Boho the Alex and Bro way. September’s Song. What makes your heart sing? Gloucestershire, Hitchin, London, Manchester, Norfolk, St Albans, Stevenage, East Sussex, and West Sussex.